I've always been curious about those Slimfast products and it sounds like they were a hit. What an awesome Voxbox. These are awesome products. I love subscription boxes that give you samplers of healthy products. 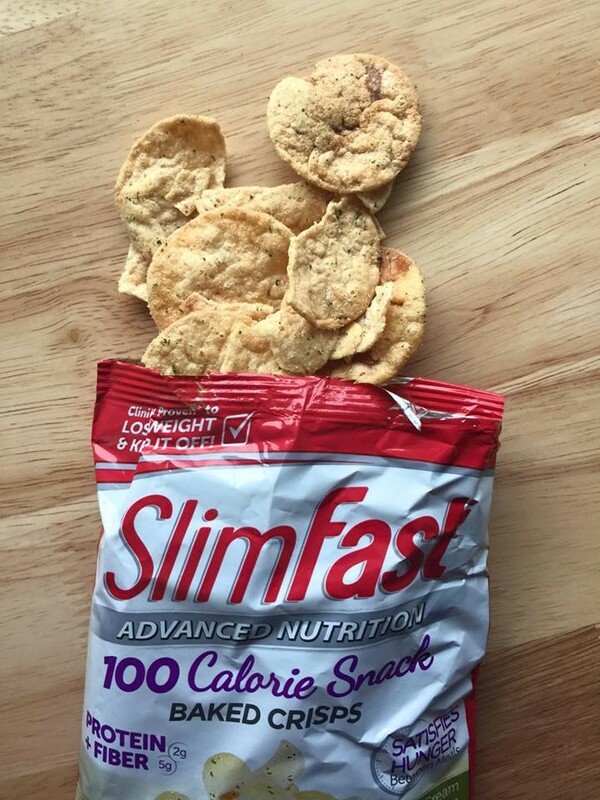 I love slimfast products. I grab their shakes all the time for a quick breakfast. This looks really good. 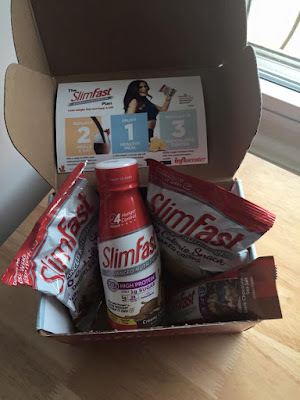 I've tried Slimfast in the past. The baked chips look right up my alley! Haven't tried any of their products yet, but thanks for your review, this is something I'd love to have. 100 calorie snacks would do a very good thing for weight management! Oh my ... those sour cream and onion crisps sound awesome. My mouth is watering just sitting here thinking about them! I'm very familiar with the SlimFast shakes and bars, but I didn't realize they made other products as well. I heard a lot of great things about VOXBOX and this post is one of the reasons why they are truly awesome. Love the products they send!